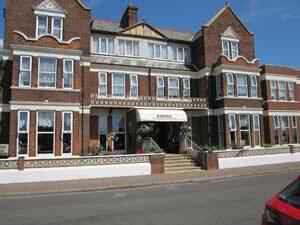 The Prom Hotel Great Yarmouth has a relaxed and laid back atmosphere with beautifully decorated bedrooms. Whether for business or pleasure you'll receive a convivial welcome and an easy charm that makes our family-run hotel very popular. 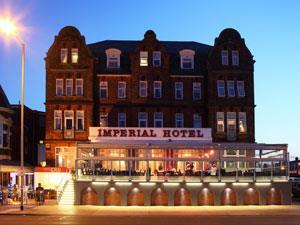 The Imperial Hotel at Great Yarmouth welcomes you. 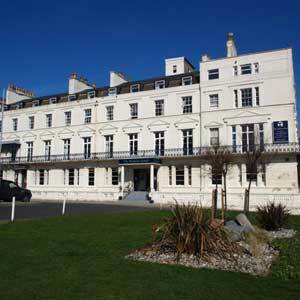 An independent four star hotel run by the same family for over 80 years. Stunning seaviews, private car park, award winning restaurant. The independent Hotel which puts you first. Andover House Hotel is an AA awarded 3 star hotel. Standing on a beautiful tree-lined avenue, Andover House is a short walk to Great Yarmouth beach and the town centre. Recently renovated, this family run hotel offers 27 bedrooms. 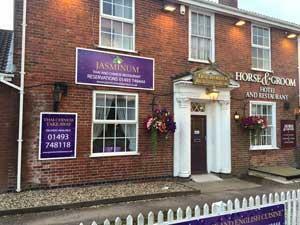 The Horse & Groom at Rollesby near Great Yarmouth is a family owned and run hotel, set in peaceful, rural Norfolk, located on the A149 just minutes away from Great Yarmouth and Norwich. 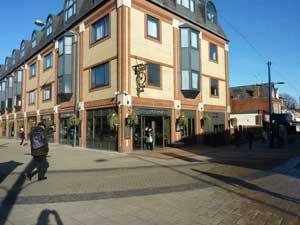 The Troll Cart Hotel, Great Yarmouth is situated in the centre of town & aims to provide a high level of comfort for guests with en-suite bedrooms including wheelchair accessible rooms & inter-connecting rooms all with unlimited free wi-fi. Knights Court has a seafront location. 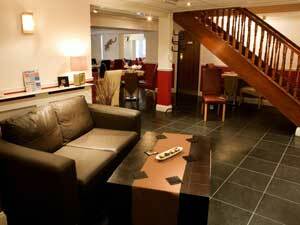 All rooms have en suite facilities, flatscreen TV, free WiFi, telephone, personal safe, and tea making facilities. Restaurant, bar and car park. 3 star AA Hotel. The Nelson Hotel Great Yarmouth enjoys a great position along the glorious seafront and really does have everything right on the doorstep. 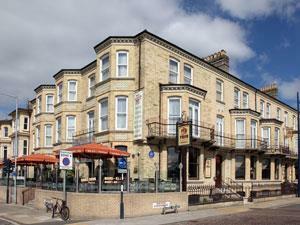 The Furzedown Hotel Great Yarmouth has been owned and run by the Garrod family for over 50 years and enjoys a seafront location. 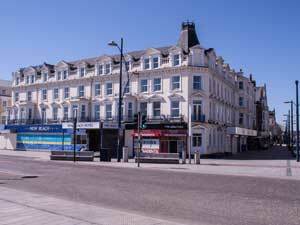 The Waverley Hotel, Great Yarmouth, completely refurbished and under new management, centrally located on Princes Road, seconds from the seafront, Britannia Pier and all other local attractions. The Star Hotel in Great Yarmouth is one of the town's most striking buildings with its distinct black and white facade, parts of which date back to the 17th century. 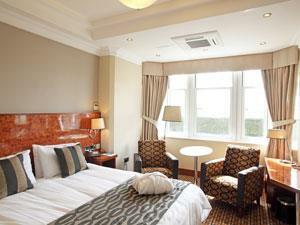 With 41 ensuite bedrooms, the hotel is ideal for business or leisure. The New Beach Hotel, Great Yarmouth occupies arguably the best position on Marine Parade, opposite Britannia Pier, overlooking Central Beach and next to Regent Road. 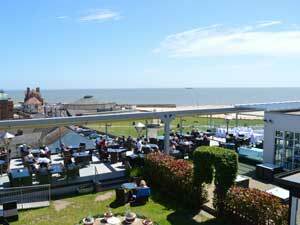 The Cliff Hotel overlooks Gorleston harbour and is just a short walk from the beach and promenade. Offering luxury accommodation and friendly service, it is one of the east coast’s most popular hotels for business and holiday travellers. Situated in the centre of Caister-on-Sea, 2 miles from Great Yarmouth The Old Hall Hotel offers fantastic accommodation and facilities for all types of visitors. 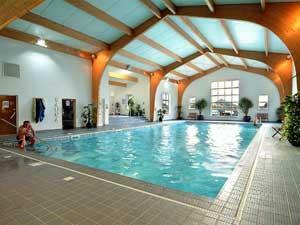 Included in our room rates is Breakfast & free use of our leisure facilities.